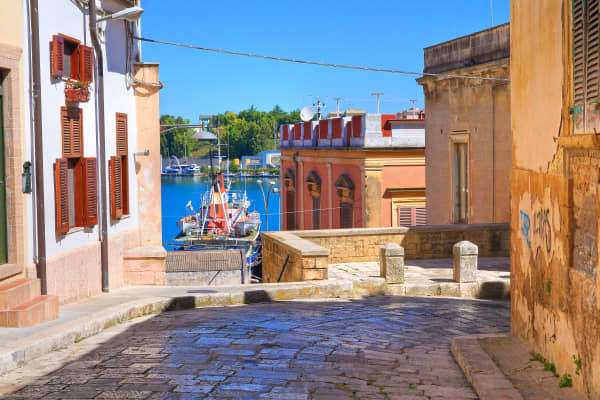 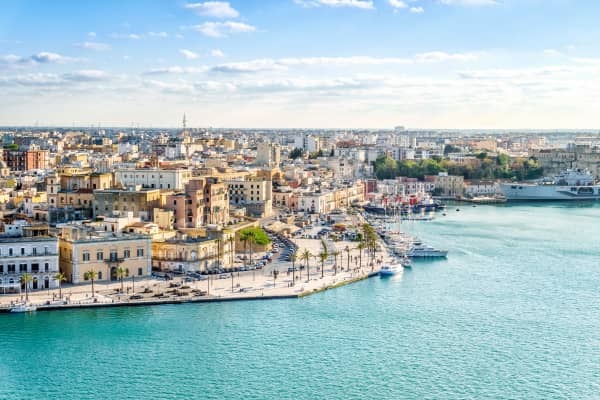 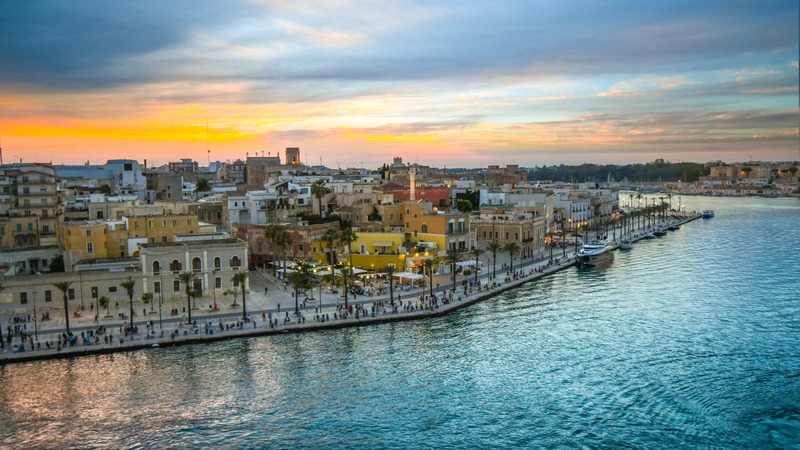 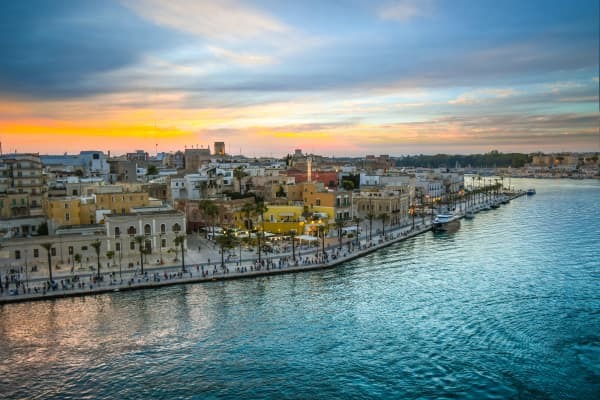 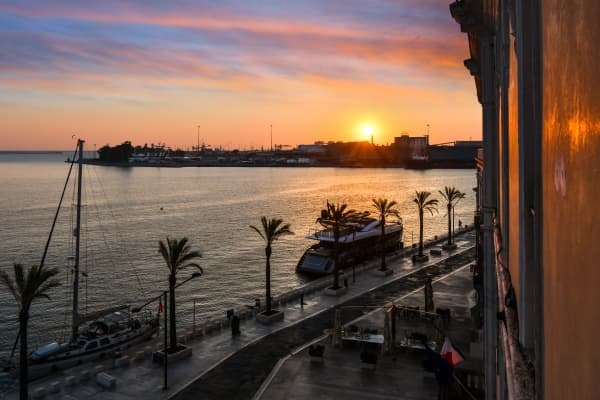 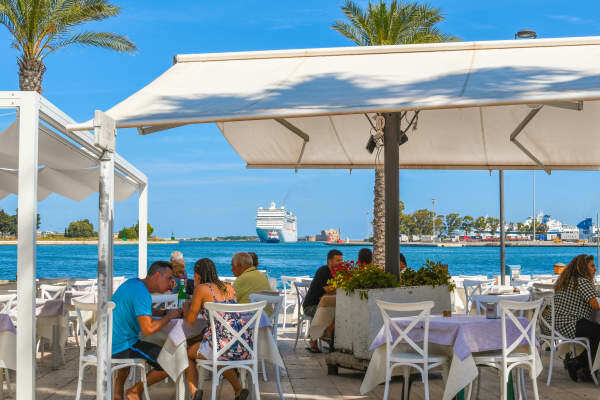 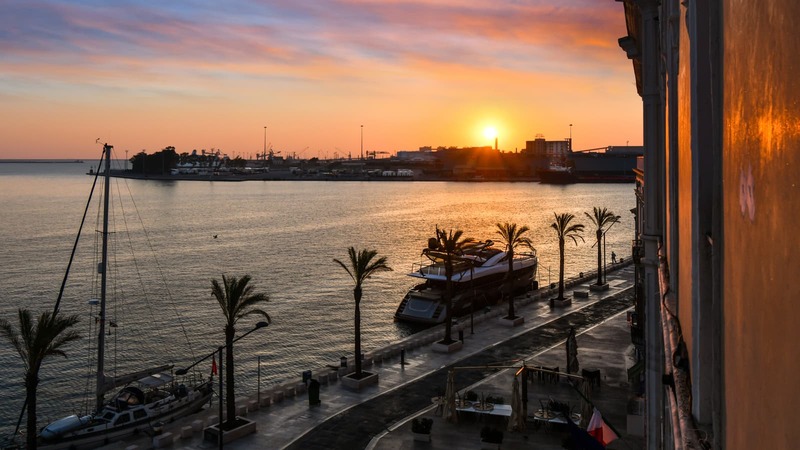 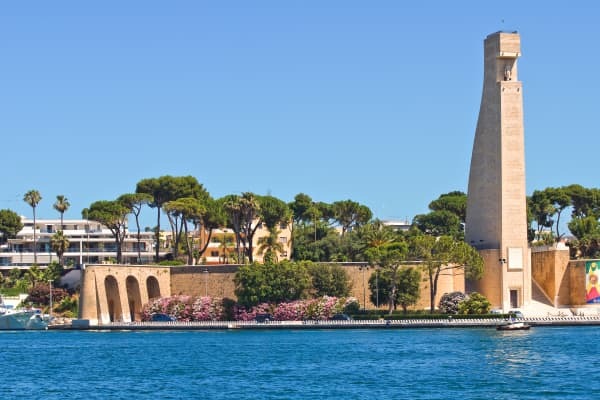 Thanks to its large, natural harbour, the city of Brindisi has always been one of Italy’s most important ports, making it a city that is rich in fascinating history and steeped in culture. 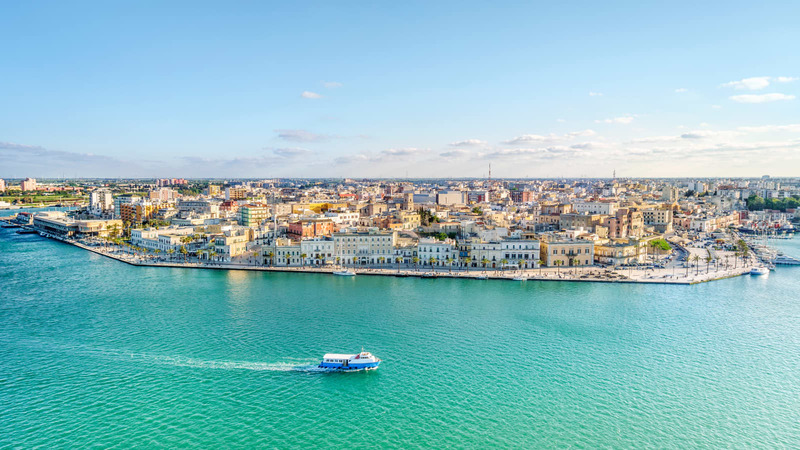 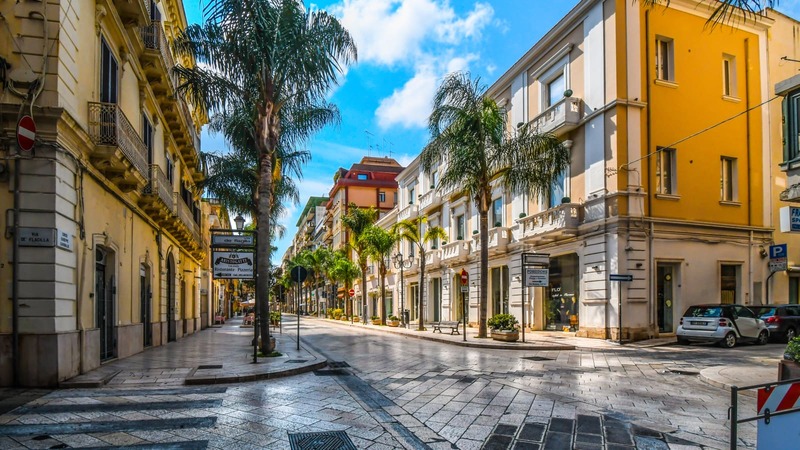 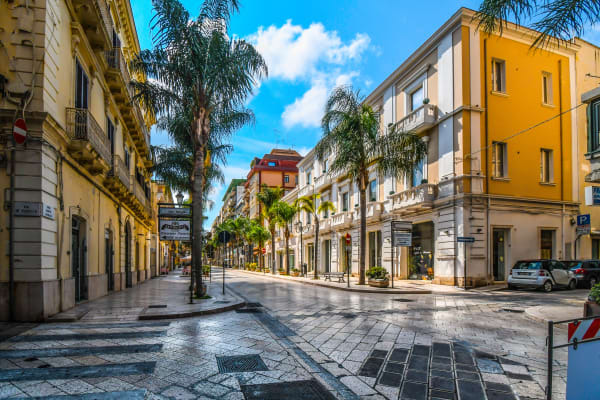 Enclosed by Aragonese walls dating to the mid-15th century, Brindisi's vibrant historic centre is home to fascinating archaeological artefacts, beautiful squares and monuments and fantastic authentic Italian places to eat and drink. 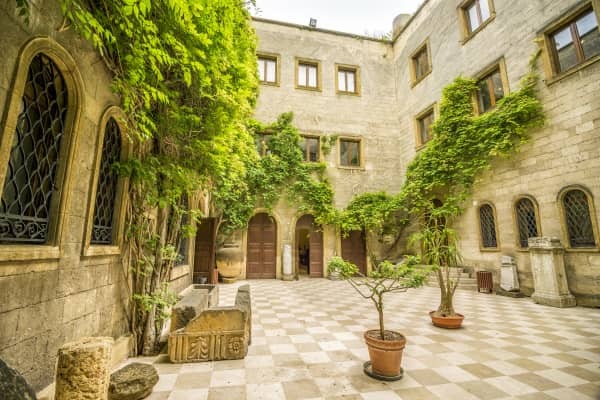 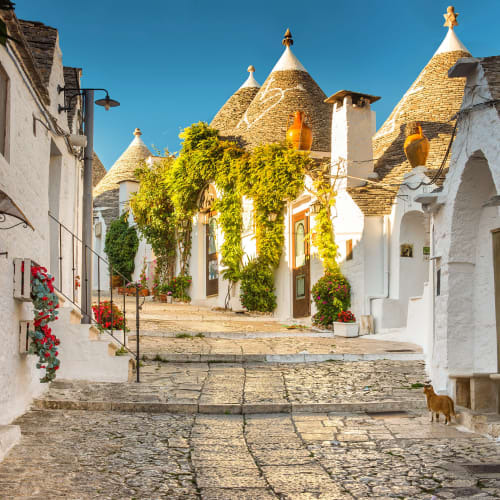 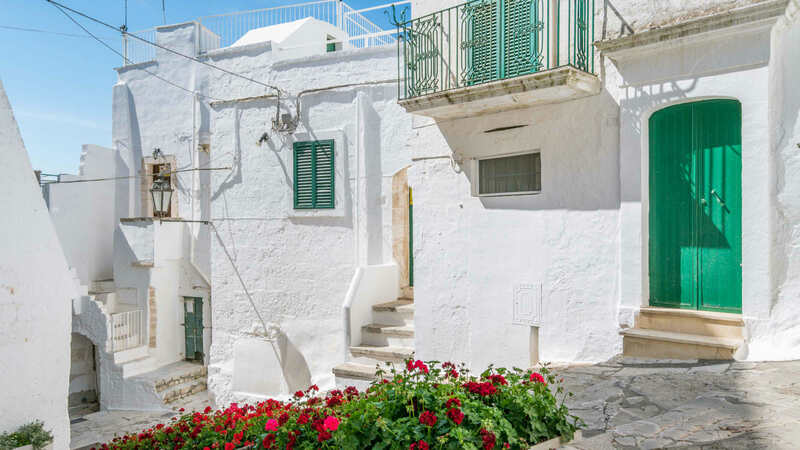 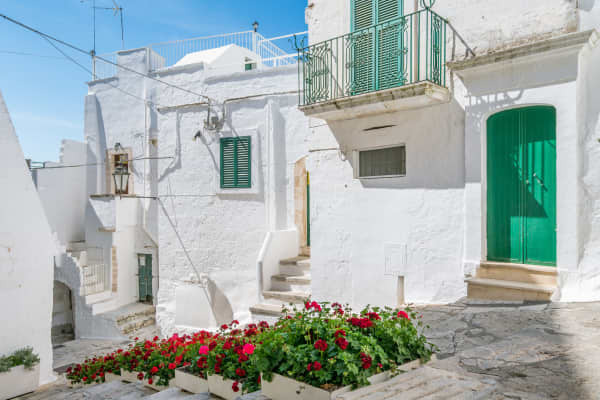 It is also the perfect base from which to explore Puglia, with great connections to other nearby places of interest. 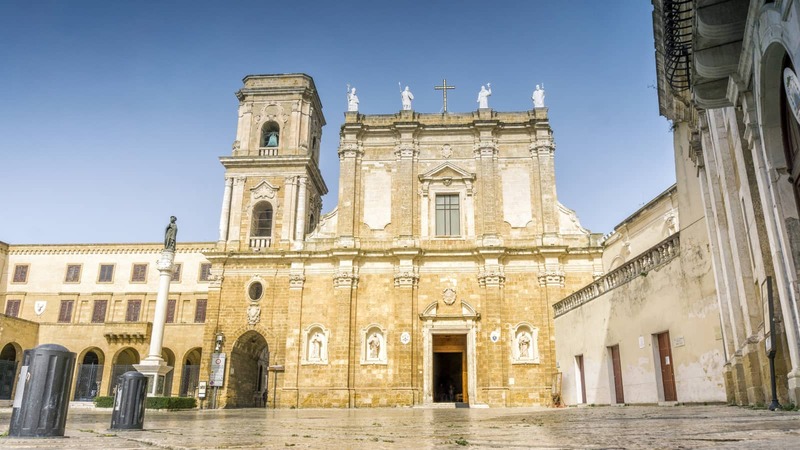 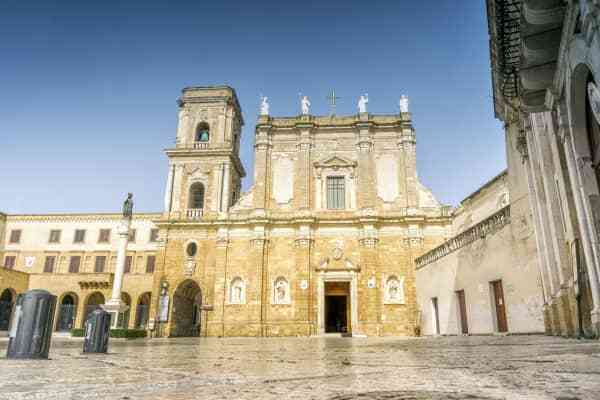 Brindisi has several important religious structures and the Church of Santa Maria del Casale is one of the most beautiful and one of the most well known. 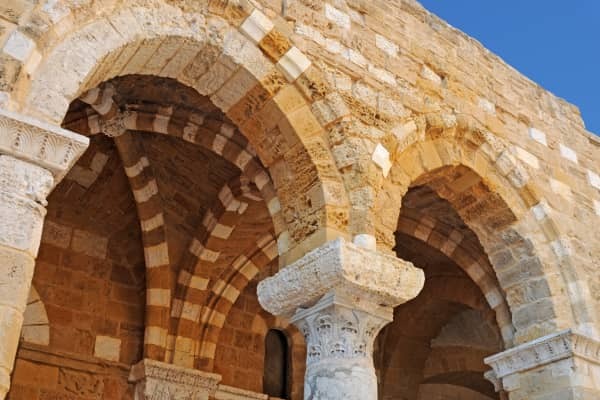 Built in the 13th century, the church has recently been restored to ensure its just as striking as it was hundreds of years ago. 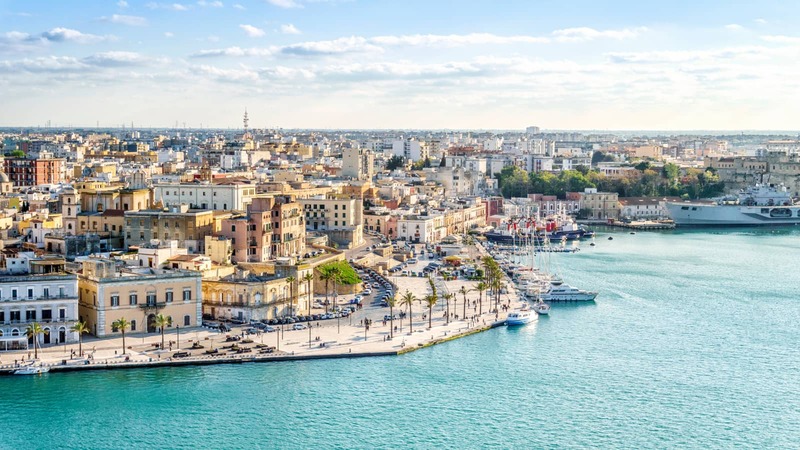 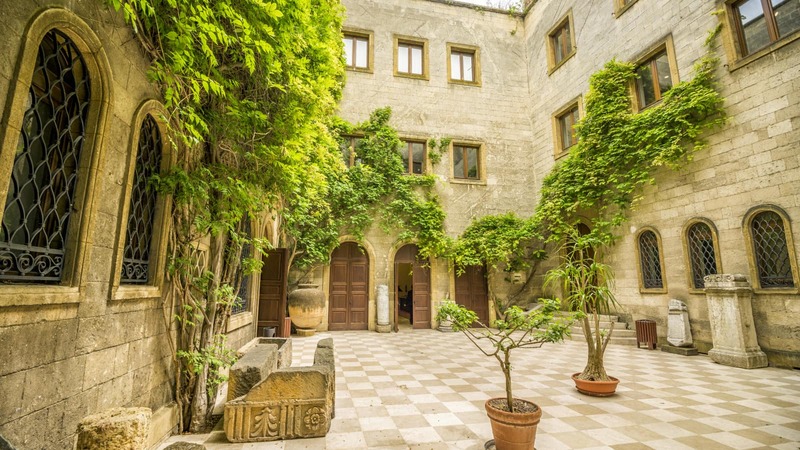 The city’s train station means that it is easy to explore the surrounding areas and it is definitely worth the 40 minute journey to the city of Lecce, known as the Florence of the East. 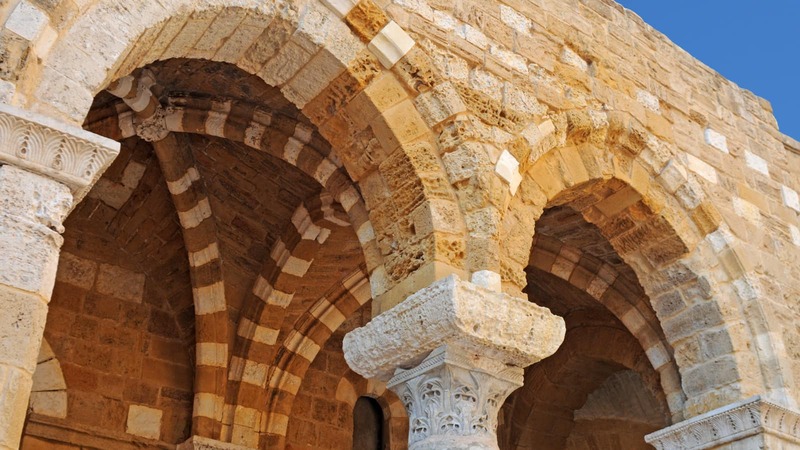 It is an absolutely beautiful spot and is renowned for its stunningly beautiful architecture. 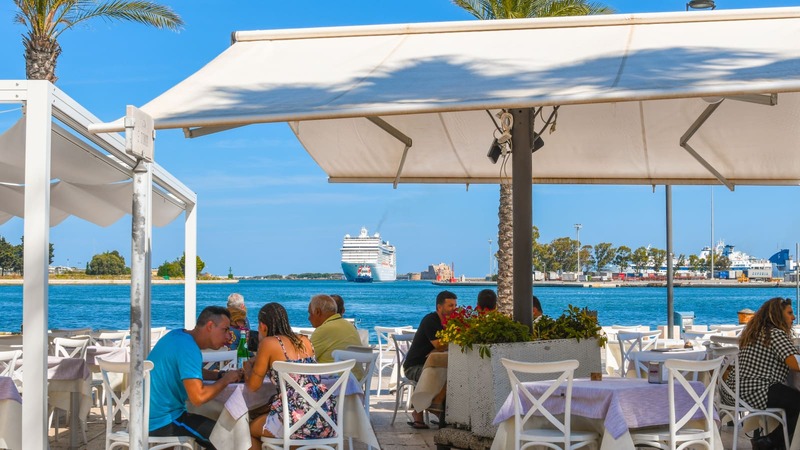 There is also a wealth of choice of great restaurants and bars here making it a superb place to spend a day. 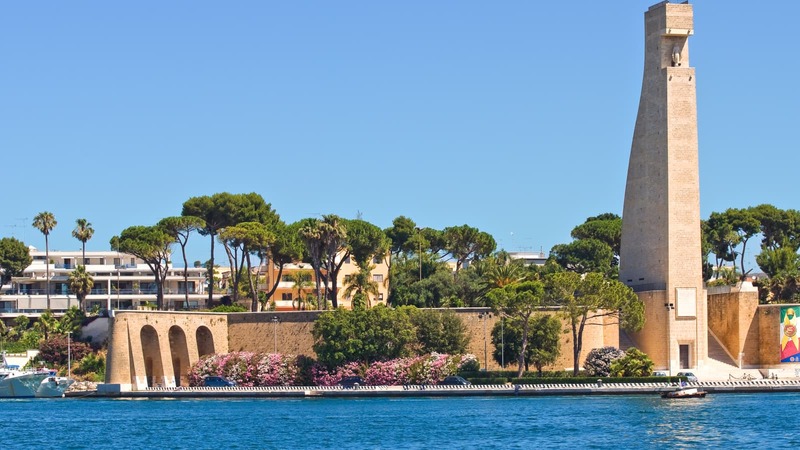 You can also easily reach Bari, Puglia’s capital, by train. 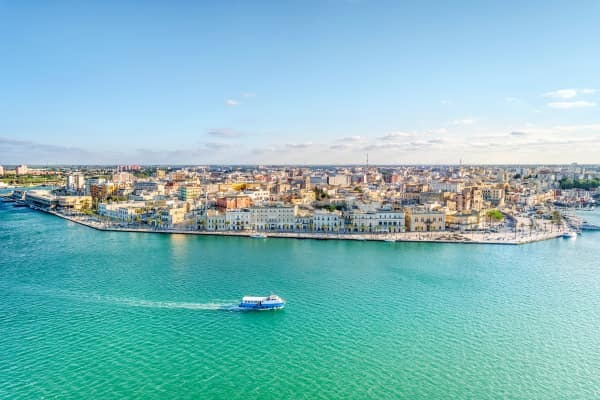 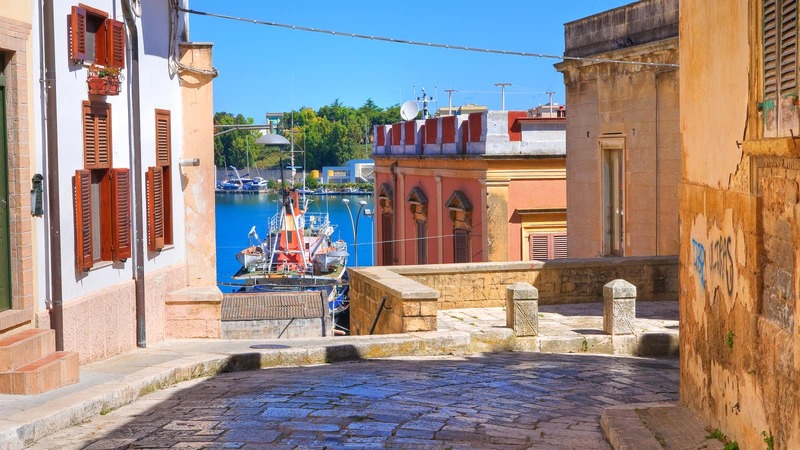 The seaside towns of Monopoli and Polignano a Mare, the European Capital of Culture for 2019, Matera and the Itria Valley are all within reach of the wonderful base of Brindisi, so you know that when you stay here, it is the gateway to so many other fabulous places.